Stop in and take advantage of our FREE In-Store water testing while you shop. In just a few minutes, our state of the art computerized water testing equipment will quickly analyze and target impurities. Based on the results, our team will recommend the appropriate chemicals for crystal clear, beautiful water! Fill a clean container (approximately 10-12 oz) with your pool or spa water sample taken from at least 4 inches below the water surface. Bring your sample to the store as soon as possible maintaining the water temperature as best as possible is essential. Do not let your sample sit in a hot car. 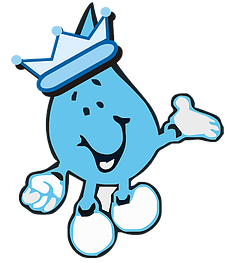 If you don’t already have one of Monarch Pools & Spas free water analysis containers, please ask us and we’ll be happy to provide one.